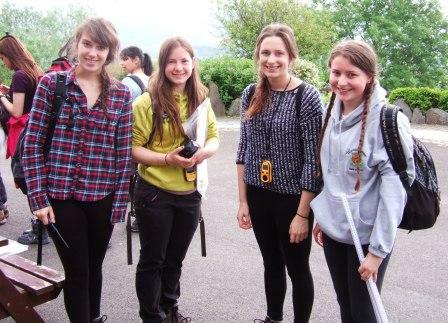 The Lower Sixth Biologists enjoyed their 4-day visit to the Blencathra Field Studies Centre, near Keswick. 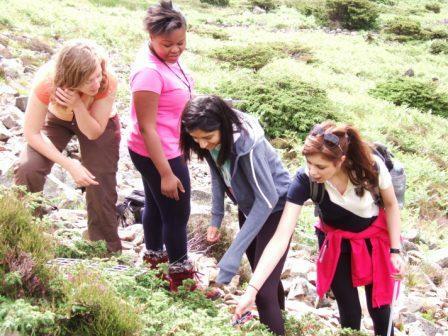 This provided them with the ideal opportunity to study a number of different ecosystems, including freshwater and woodland, and to practise many ecological techniques in the diverse and beautiful surroundings of the Lake District. 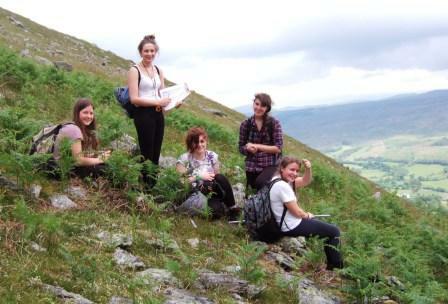 • The effect of altitude (and related abiotic factors) on the distribution of bracken on Blease Fell. • Succession on a lithosere. 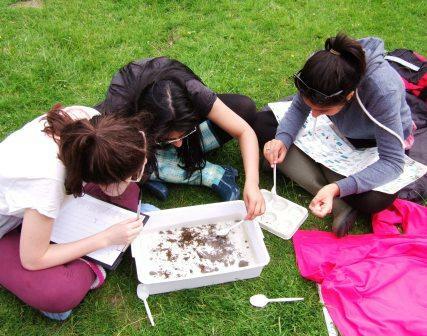 • The effect of abiotic factors on the frequency and distribution of freshwater invertebrates in riffles and pools of St John’s beck. 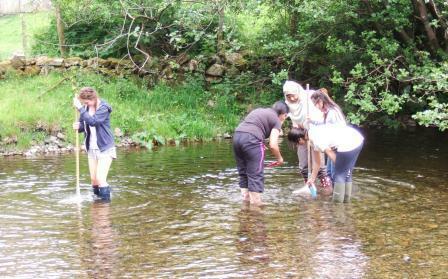 • Estimating the population size of ramshorn snails in Blencathra Centre pond using the mark-release-recapture method. • The effect of woodland management on the species richness of plants in Brundholme woods.